Campaign's next fresh thinking Campaign Underground event will help marketers and agencies guard against their buried prejudices tainting their advertising. "The Unconscious Bias of Brands" will take place at 2pm to 6.30pm on 18 April at Fabric, close to Farringdon station in London. 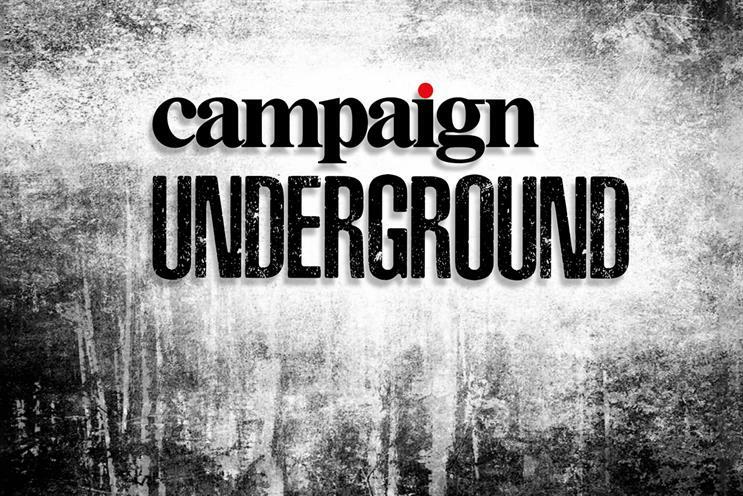 This instalment of Campaign Underground is planned by Campaign in association with R/GA. It will look at issues such as who suffers from bias, the lack of diversity in adland, and ask why so many brands are getting it wrong. Speakers include neuroscientist Moran Cerf, Media Trust head of innovation and diversity Naomi Sesay, and Direct Line marketing director Mark Evans. The event will be chaired by Mark Earls (aka the HERDmeister), a marketing consultant and writer. Going Underground: humans crave emotion, but do they buy it?